What IT Support Does My Business Need? There’s no doubt that your business will rely on information technology (IT) for almost all operations. Not only will your set up and support need to meet your day to day requirements, it needs to be flexible as your business grows. If you need help implementing a reliable and effective IT solution for your business, our team can provide you with all the information and resources you need. 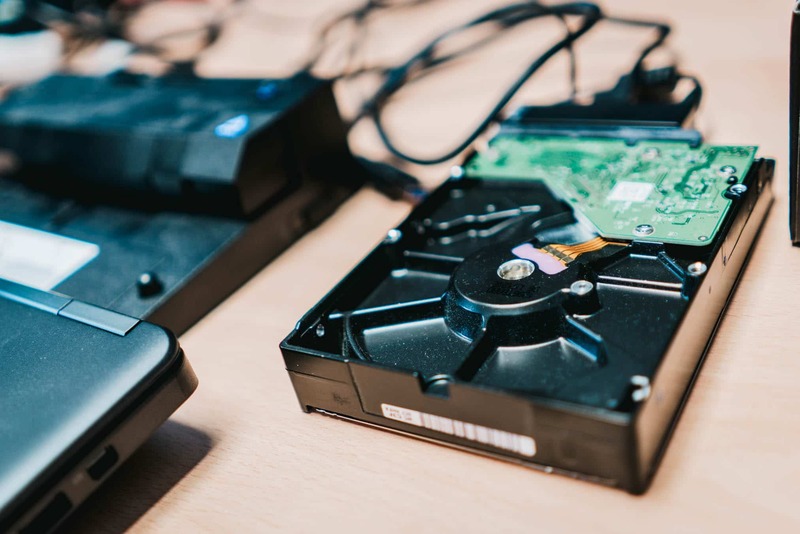 Whether you’re looking to find suitable IT equipment to get you started or find the best support services, Worcestershire Business Central will be happy to navigate you through all aspects. 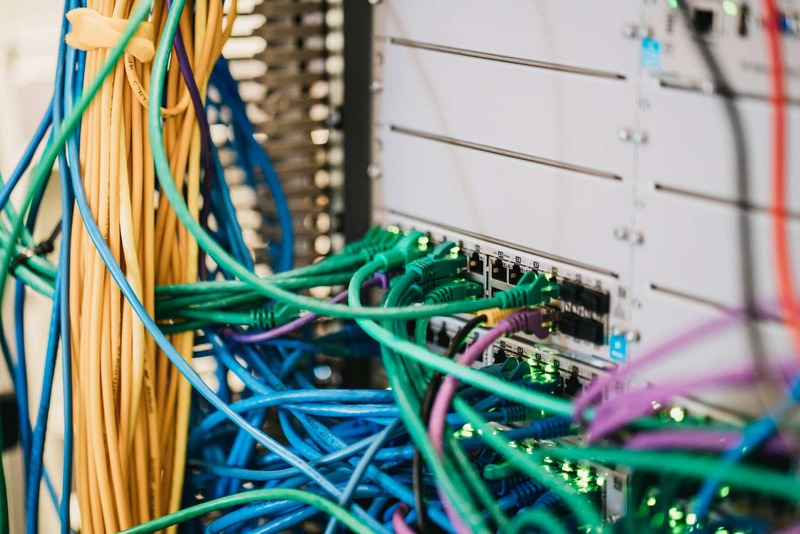 Do you need help getting a sufficient internet connection, the right IT infrastructure and email access? Let us guide you through the key requirements you’ll need to cover by calling us on 01905 677 888. Protecting your valuable business data and keeping your IT systems secure are so critical to your company’s success. Find out more about increasing your cyber security here. Ensure that you and your staff are getting ongoing support for all infrastructure – we’ll put you in touch with the best people to help you source valuable IT service providers. We’re bringing fast, fibre broadband to homes and businesses across Worcestershire. 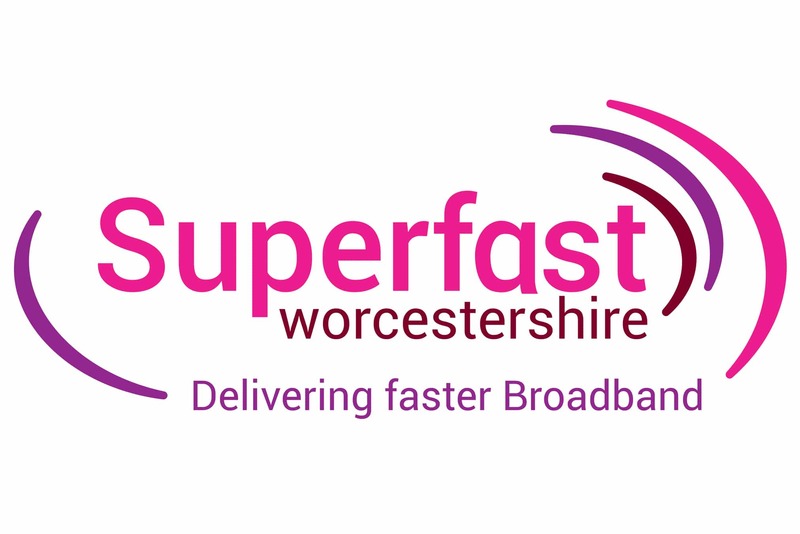 Superfast Worcestershire is a programme to bring superfast broadband to 96% of homes and businesses in the county by the end of 2019. The network is transforming broadband speeds across Worcestershire, especially its rural areas. 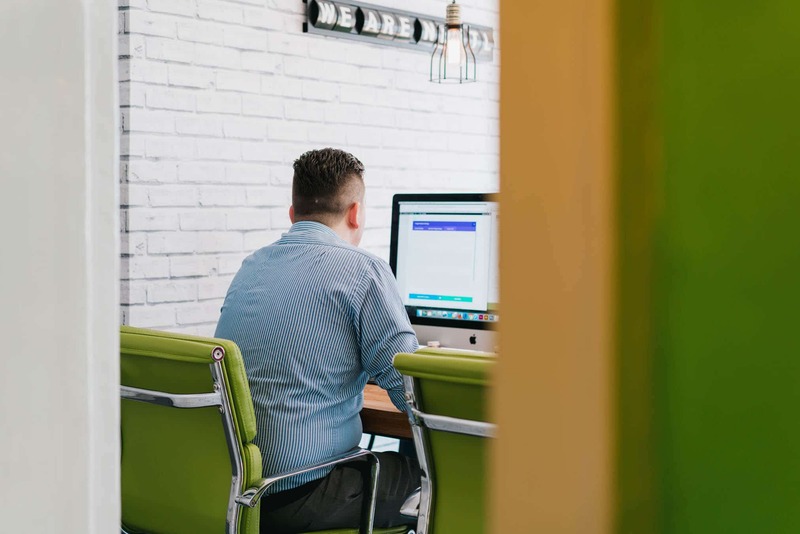 Our Worcestershire Business Central team can guide you through the essential factors you need to consider when planning your IT around future development and growth.